Washington Electric is one of the leading electrical contractors in the greater Federal Way, WA area that specializes in generators. Our core service philosophy is to provide exceptional customer service and quality workmanship on every generator repair and installation job. 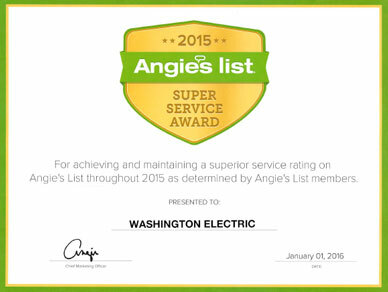 Washington Electric technicians take great pride in working around your schedule and delivering an elevated level of service that our competitors just cant beat. Day or night, we are available to assist with all of your generator repair or electrical contractor needs. 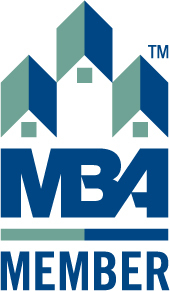 We are state and locally licensed, bonded, and insured. Washington Electric is Federal Way's leading Kholer and Generac generator dealer. Washington Electric employs highly skilled generator repairtechnicians and electrical contractors. We specialize in generator sales, generator repair, and generator installation services. We provide residential automatic, standby, and portable generators by Kohler and Generac. If you are looking for an affordable solution to power outages in Federal Way, Washington Electric is the preferred choice for home generators. At Washington Electric, we offer supreme quality electric and gas powered generators for your residential needs. 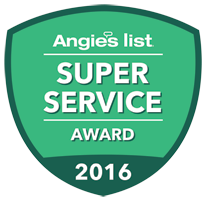 The main goal of our company is to provide exceptional customer service and deliver quality workmanship to each and every customer. 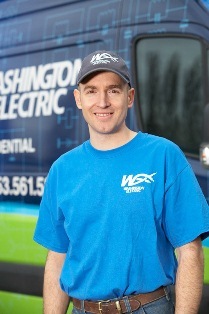 Washington Electric provides a comprehensive warranty for all workmanship by our contractors. 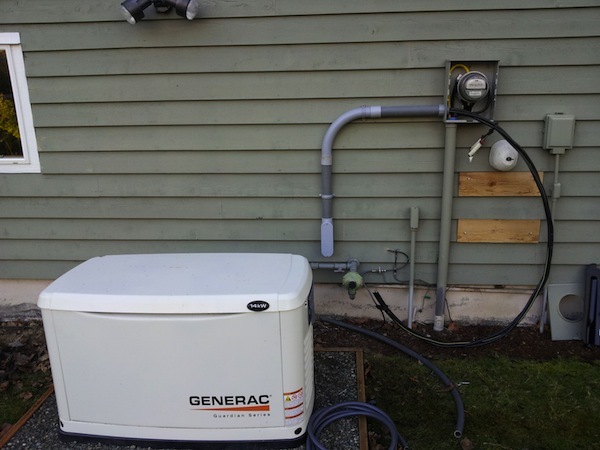 What sets us apart from other electric and gas powered generator contractors in Federal Way? 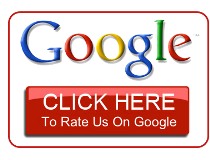 We are locally and state licensed, bonded, and insured generator and electrical contractors in Federal way, WA. Call us today to discuss your generator or electrical contractor needs!